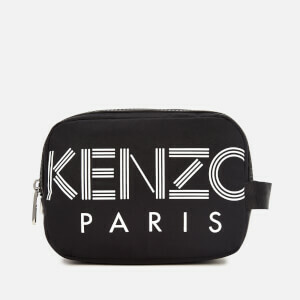 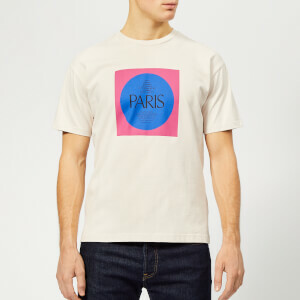 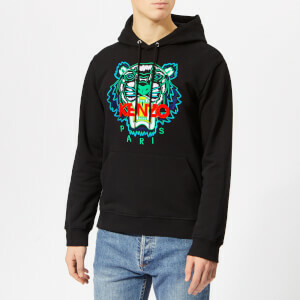 Originating in 1970s Paris by Japanese designer Kenzo Takada, KENZO was a visionary of its time, breaking the rules of couture by blending Japanese and European style. 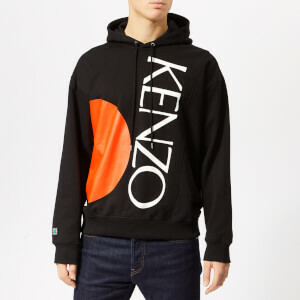 It became renowned for its vibrant prints, bold colours and contemporary designs; something its most recent designers – Opening Ceremony founders Humberto Leon and Carol Lim – have revitalised. 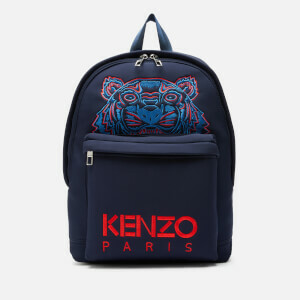 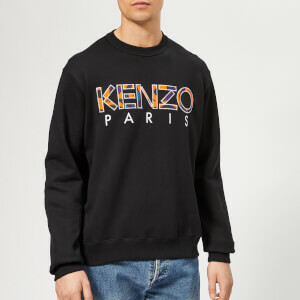 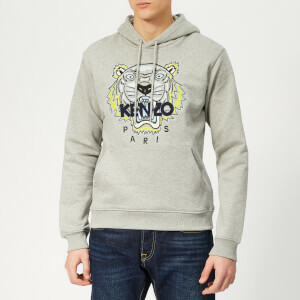 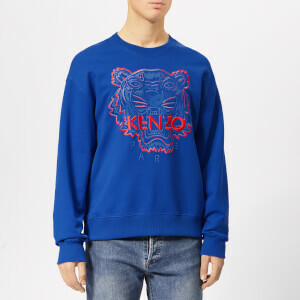 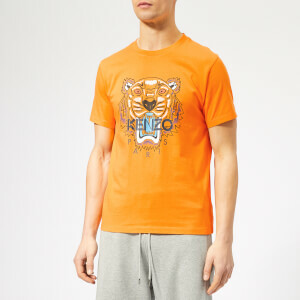 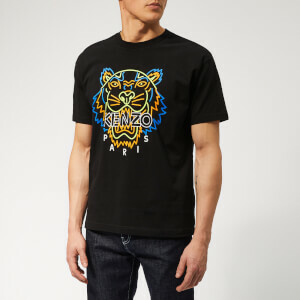 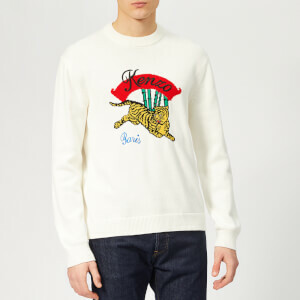 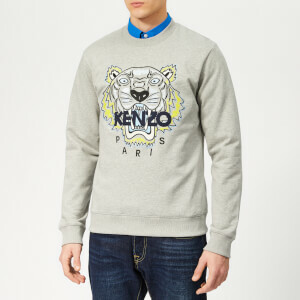 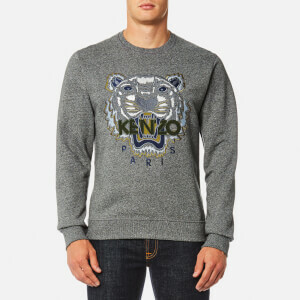 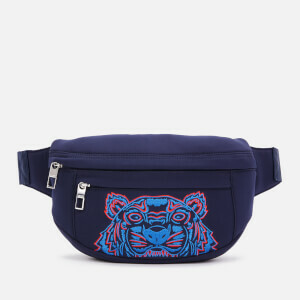 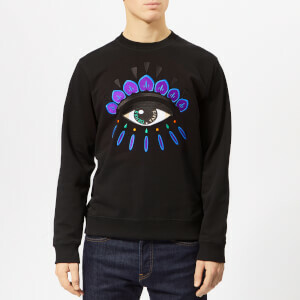 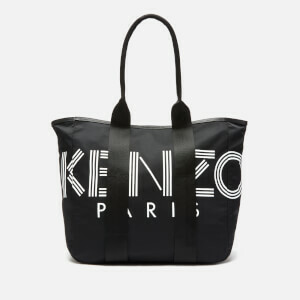 Taking over the KENZO reigns in 2011, Leon and Lim have been credited with making the brand a must-have again, with iconic tiger sweatshirts, youthful prints and Parisian streetwear staples. 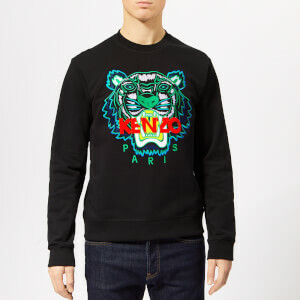 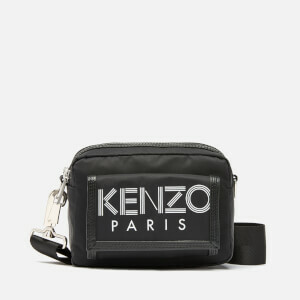 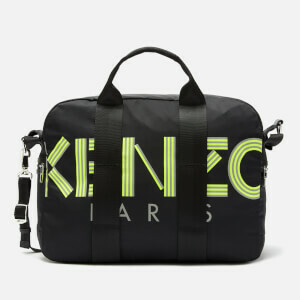 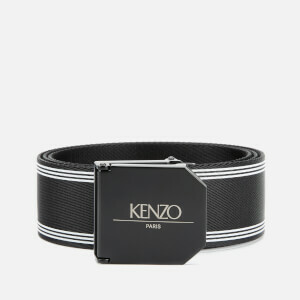 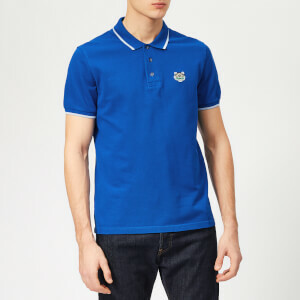 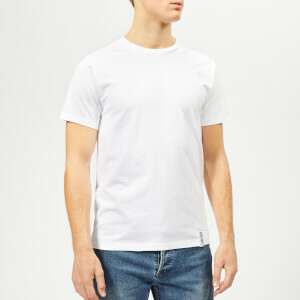 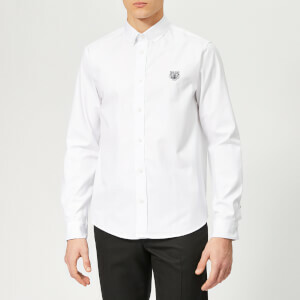 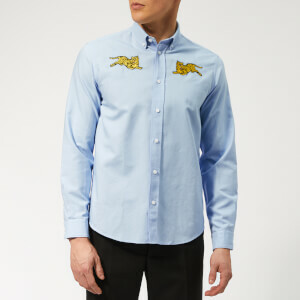 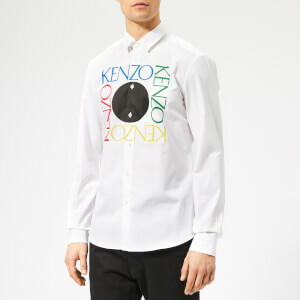 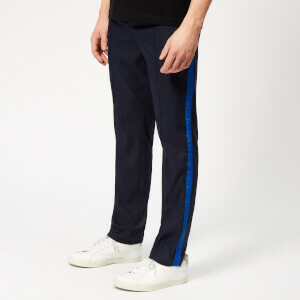 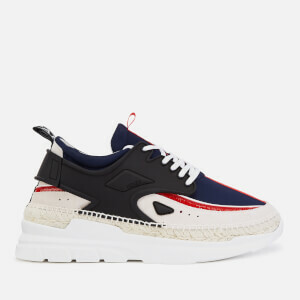 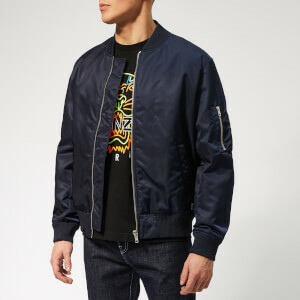 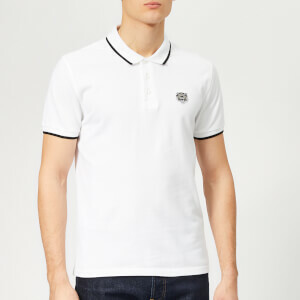 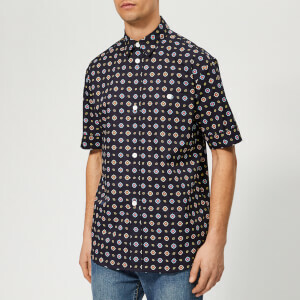 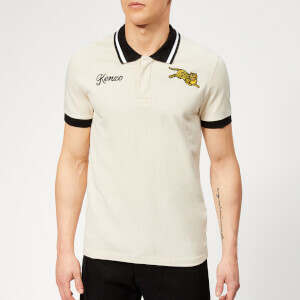 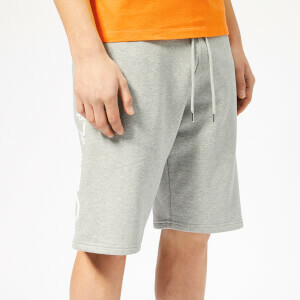 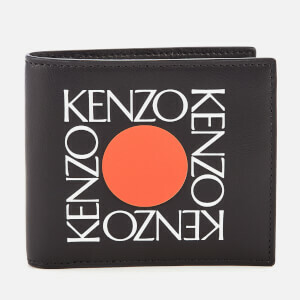 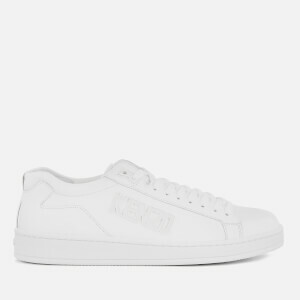 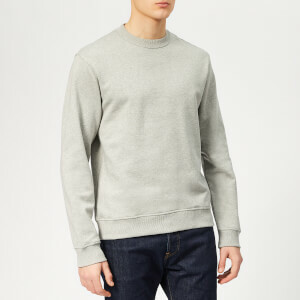 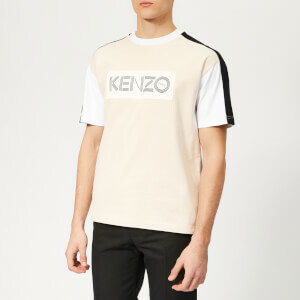 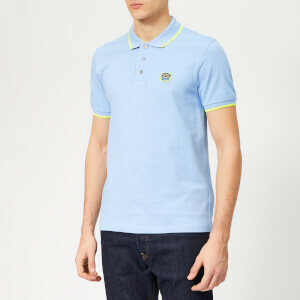 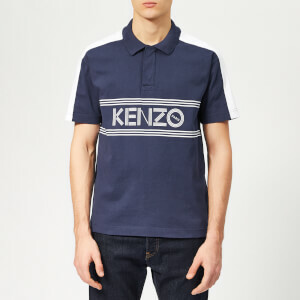 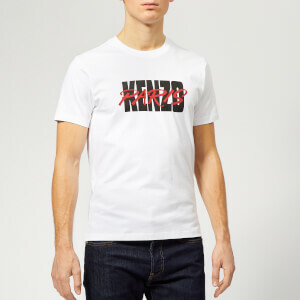 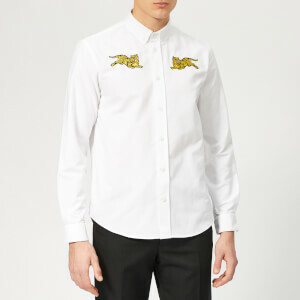 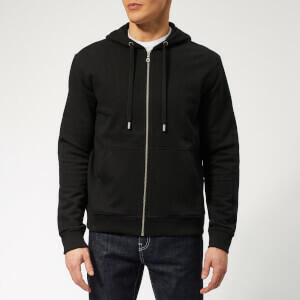 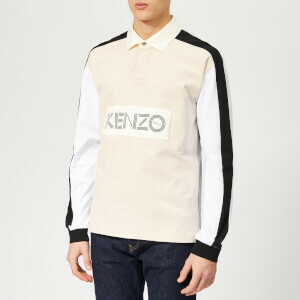 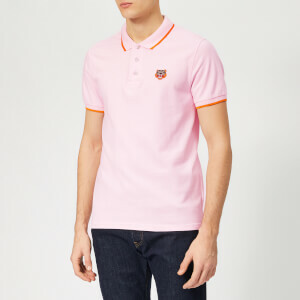 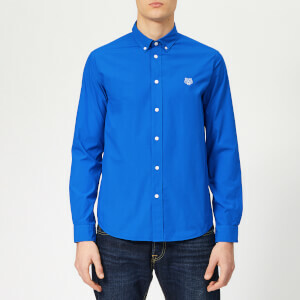 Discover the KENZO men’s collection on Coggles with free UK and EU delivery available.